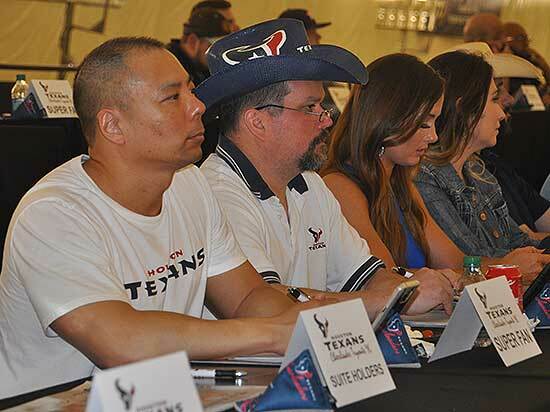 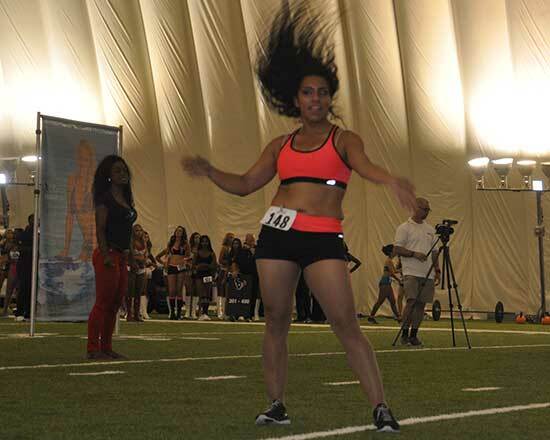 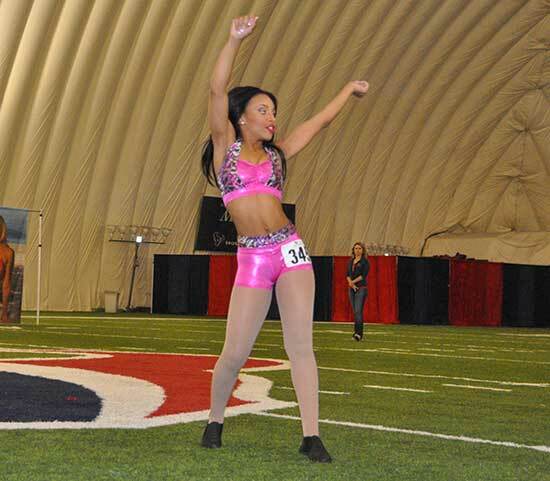 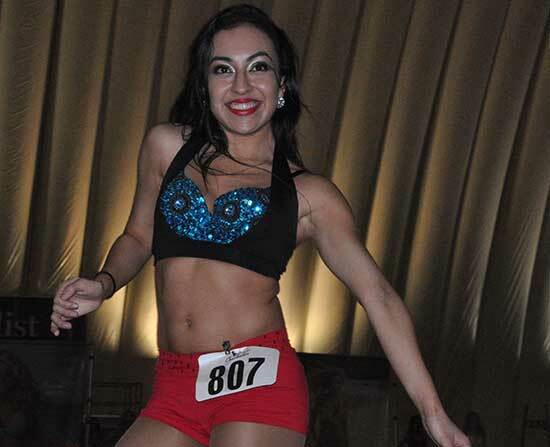 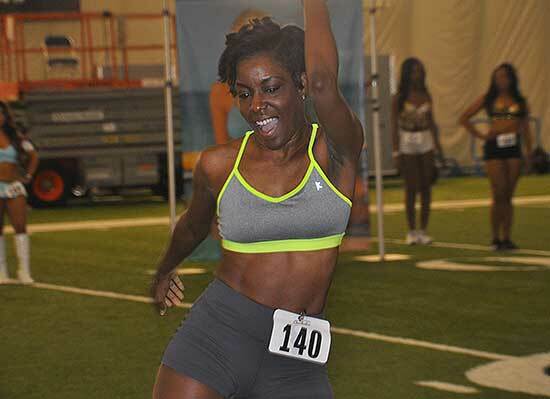 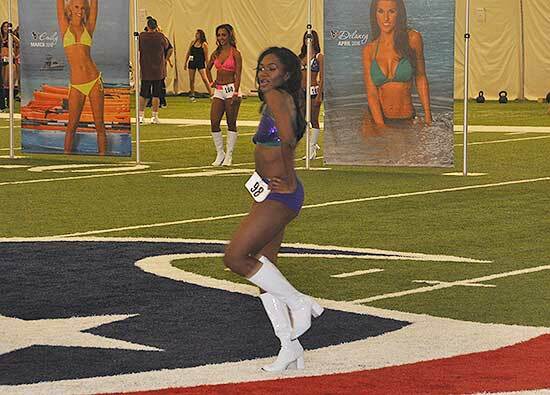 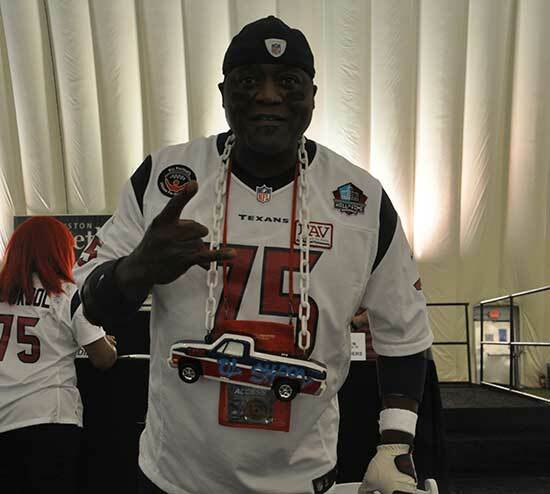 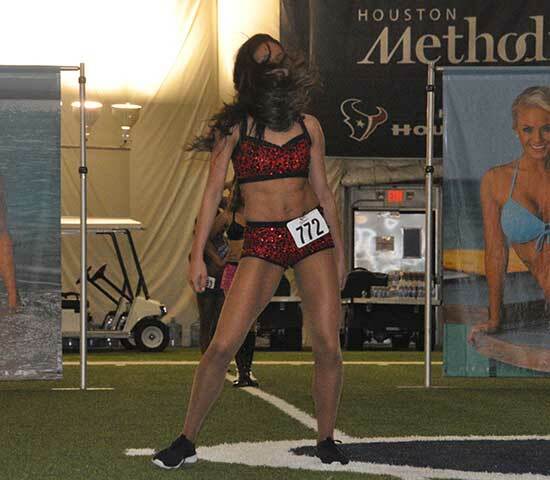 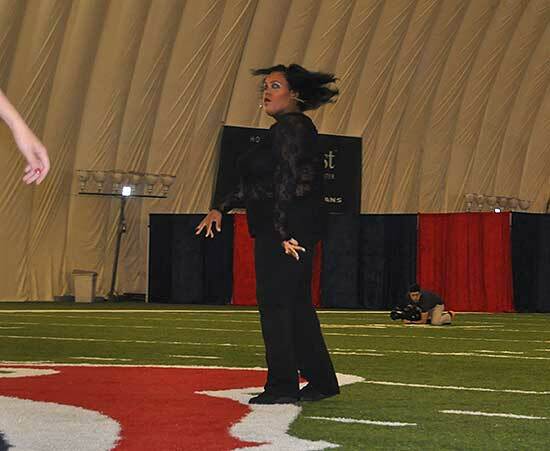 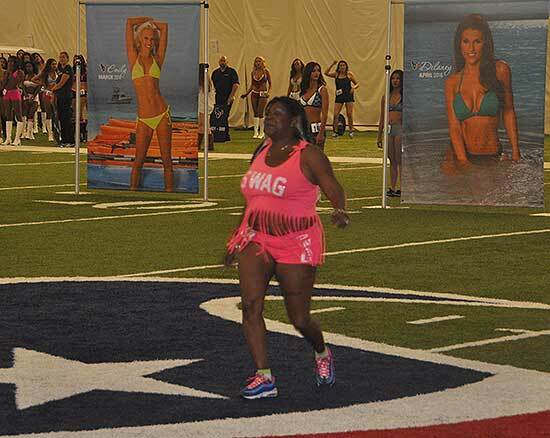 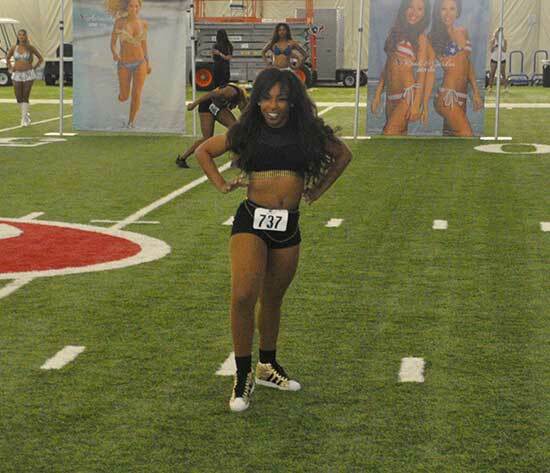 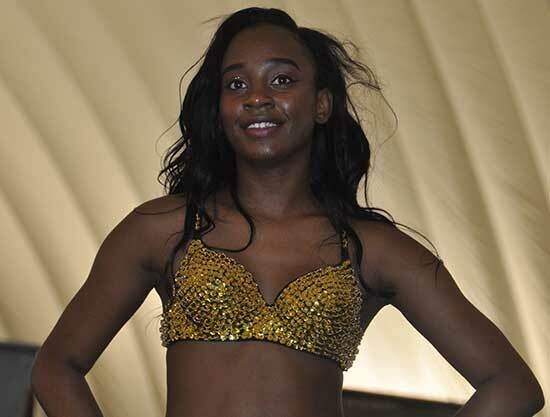 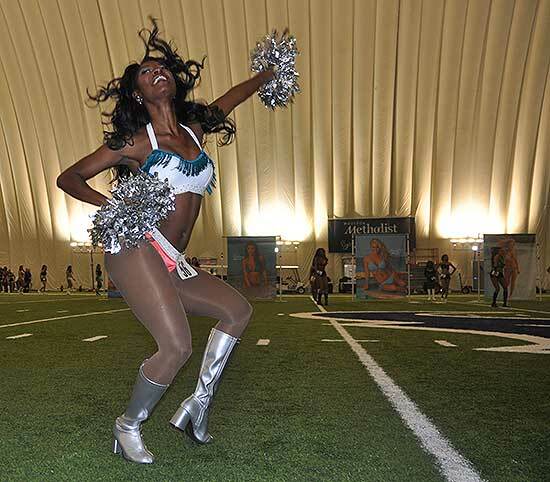 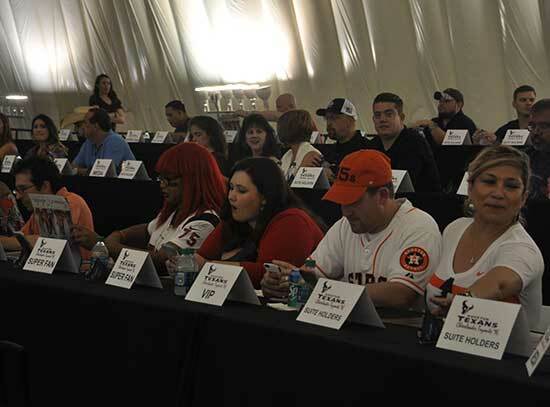 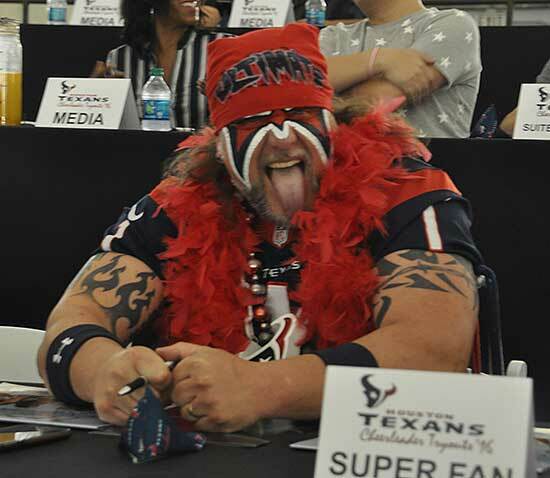 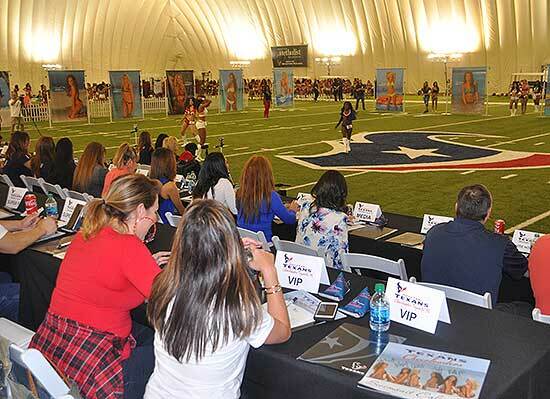 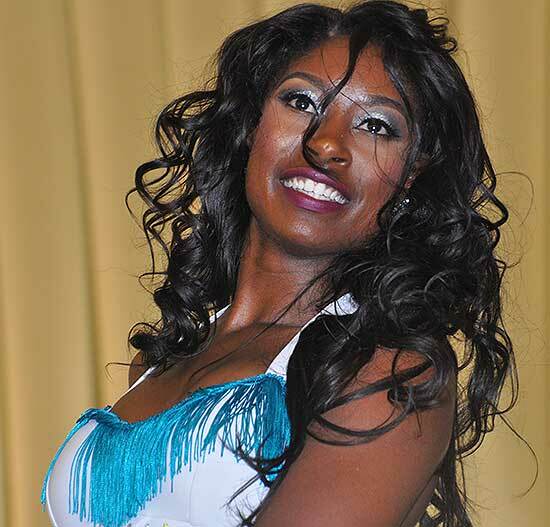 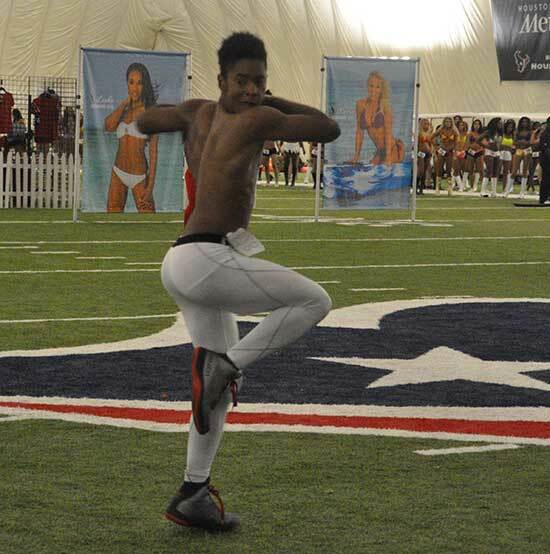 Hundreds of women and one man tried out for the Houston Texans Cheerleaders on April 17th and now, you can vote for your favorite cheerleader. 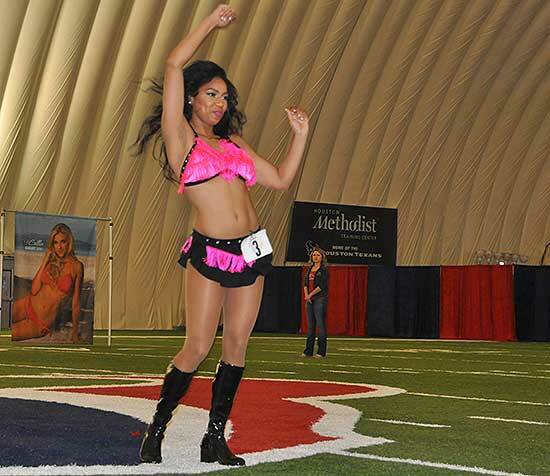 Fans have a chance to vote for their favorite Houston Texans Cheerleader finalist until 10am today, April 25. 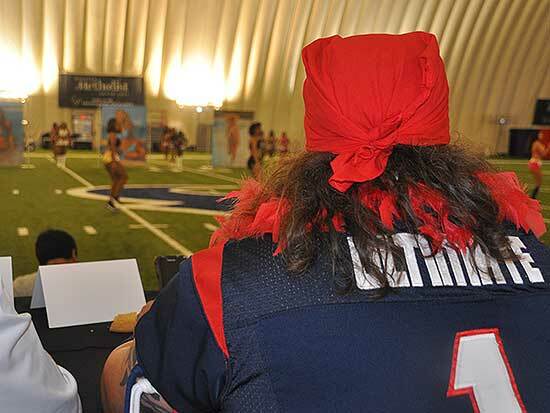 The 2016 squad will be announced tonight between 630-7pm. 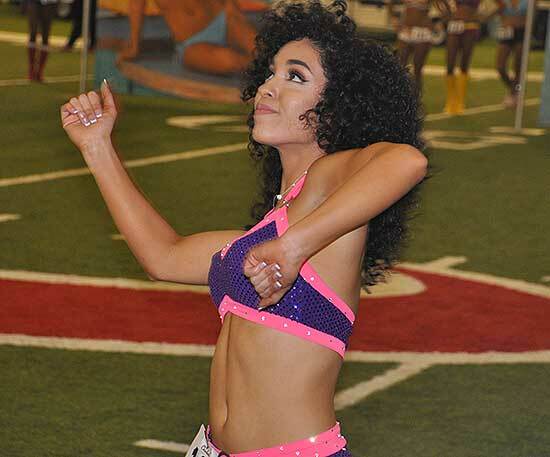 abc13 will be there for the announcement.